There can be no light without darkness. There can be no joy without pain. It is the way of the universe, the juxtaposition of our brightest days and our darkest nights keeping the Earth spinning in perpetuity. But beauty does not exist in a vacuum. On the contrary, our bleakest hours can at times be our most delicate, our most elegant. Possibly no musical act in the world embodies this area between the shadowy and the sanguine like San Francisco’s Amber Asylum. When the layman thinks of ‘classical’ music the images that are conjured usually consist of powdered wigs and large orchestras from many generations ago. The reality though is that music played under the general banner of ‘classical’ never went away. It did not die with the great European composers we still so often associate it with. At the same time the world of dark ambient music is a vast pantheon consisting of everything from various forms of electronic music to the outer reaches of the metal world. For Amber Asylum, they’ve carved their name into the annals of both by adroitly combining the refinement of classical music with alluring levels of darkness to create a sound that is as gorgeous as it is, at times, despondent. Led by multi-instrumentalist, Kris T. Force, Amber Asylum have consistently lived in a world painted by vivid bursts of both the sacred and the profane. On newest album, Sin Eater, those bursts are in multi-colored hues, accented in the blackest blacks and the most crimson of reds. 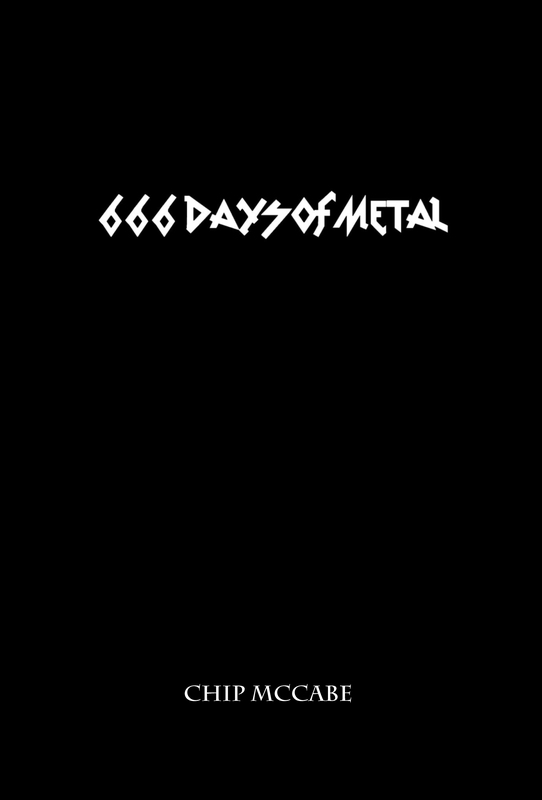 Tracks such as “Executioner” and the title track are soundtrack-like in their expositions into the realms of the musically macabre. They are as unsettling at times as they are intriguing and represent some of the bleakest material of Amber Asylum’s career. From sorrowful violin and cello to screeching guitars, Amber Asylum are able to create worlds of brilliant ambiance with virtually any stringed instrument and the combination of the traditionally classical with the more modern accents of rock and electronica elements is downright fascinating here. The textbook definition of a “sin eater” is a person who, through a ritual meal, takes on the sins of a household, often because of a recent death, thus absolving the soul and allowing that person to rest in peace. In anthropology and the study of folklore, sin-eating is classified as both a ritual and a form of religious magic. Amber Asylum have created their own form of religious magic, their own musical ritual, as they’ve managed to fully and coherently convey the passion and the power behind something so devotional, something so spiritual. Sin Eater is more than just an album. It’s a journey and an experience of the highest order. Sin Eater is out on December 4 via Prophecy productions. 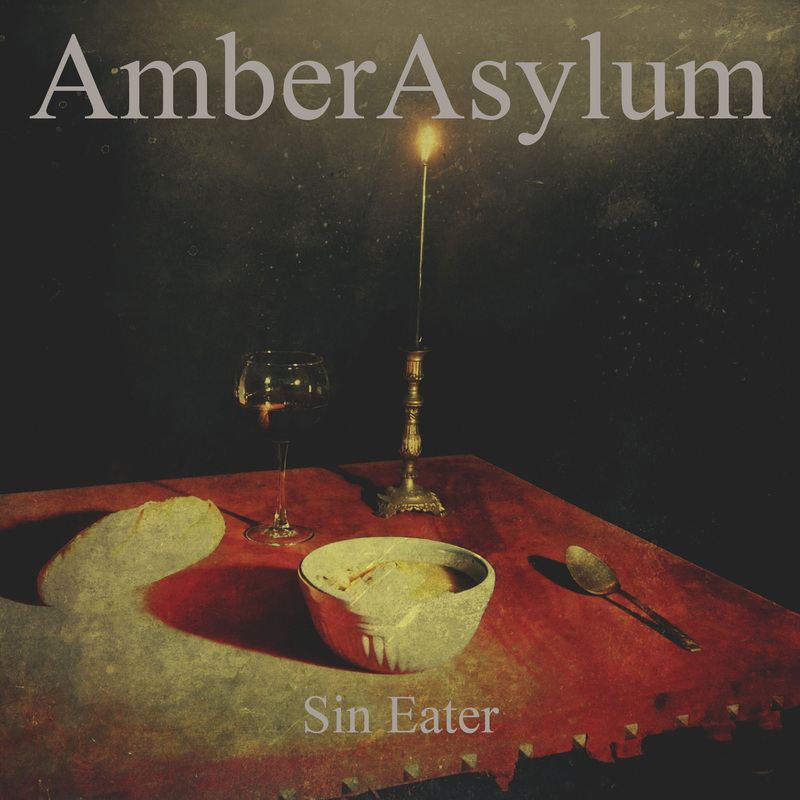 You can stream the track “Executioner” at the Amber Asylum website.